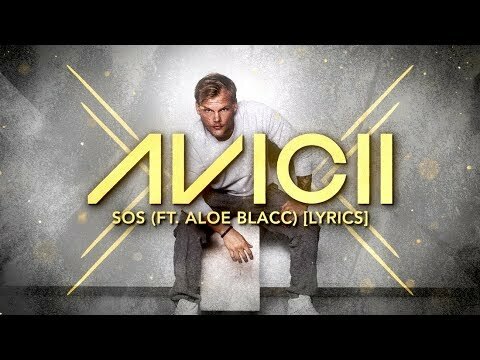 “SOS” the first song from the forthcoming posthumous Avicii album, dropped today. The song, which features vocals from “Wake Me Up” singer Aloe Blacc and is quite distinctively an Avicii track, is the first to arrive from the album, which is called “Tim” and is due in June. Collaborators said was nearly finished at the time of the artist’s death from an apparent suicide on April 20 of last year. Blacc wrote in a tweet, “Thank you, Tim. Today we share your creativity with the world once again. I’m honored to have worked with you and I promise to carry on your legacy through our songs.” Their new song is Blacc’s first release since his holiday album Christmas Funk last November.